Entry filed under: Biodiversity, Campaigns, Conservation, Conservation Education, Economic value of nature, Environmental Education, Ethics, Wildlife Conservationists, Wolf Conservation, Wolf Hunting. 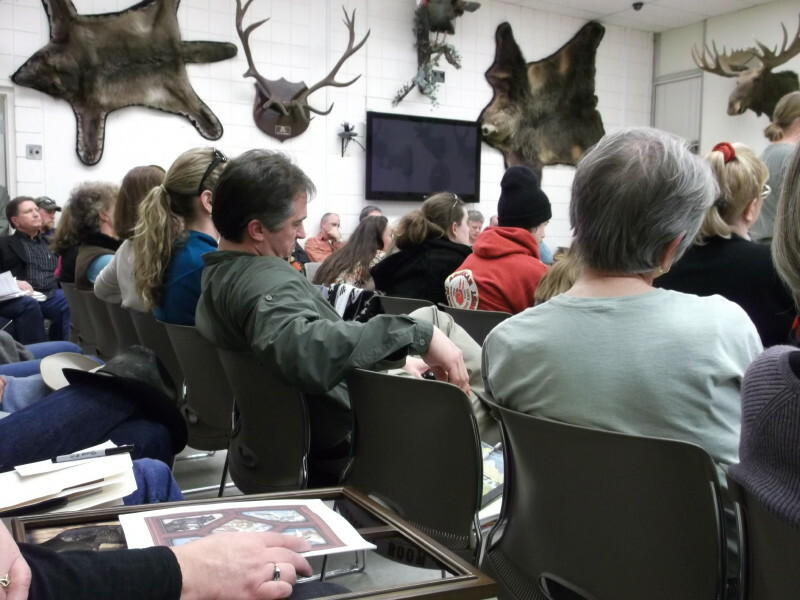 Tags: "Education 4 Conservation", Balkani Wildlife Society, ban trapping, Bulgaria wolves, Butch Otter, Defenders of Wildlife, Elena Tsingarska, human dimensions, Idaho Fish and Game, Idaho wildlife, Suzanne Stone, UKWCT, Wolf Conservation, wolf hunting, wolf trapping. Man-made noise disrupts the growth of plants and trees	Have you cleaned your ear yet? This both deeply saddens and angers me. I hadn’t caught wind of this viral story yet, and appreciate you sharing it here. 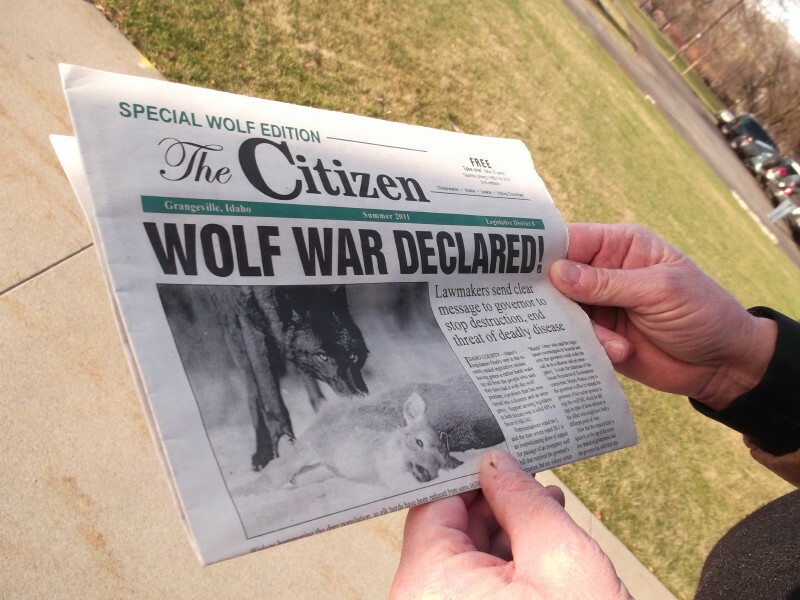 I’ve read this in wolfprint as well. It’s appalling that this is happening in one of the few countries where wolves are still running wild. This is the single most horrible event in the current state of the U.S. Today! I have rehabilated a wild sled dog who was wild 6 months ago! Google “Tazo the starved Sled Dog” La Chute Huskies, Quebec, Canada. I am British/Canadian and now live in Oregon/US…..I would speak/educate on wolves anytime…..I am deeply saddened what is progressing in Idaho with these barbaric hunters! Wolves often care for their familes better than huumans do ~ they are also a VERY valuable part of our ecosystem…. 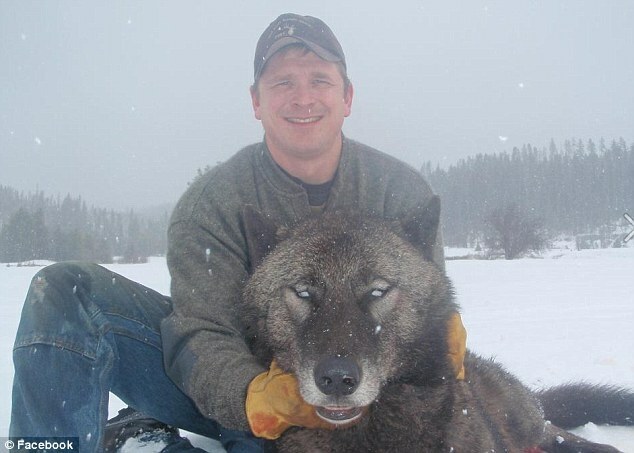 Sad to hear that so many wolves are killed, i think this should be stop or else let this wolves get a new place. Horrifying, but somehow not surprising that this sort of thing is happening in a supposedly civilised society. Thank you for sharing. Dont know what to say except horrified.